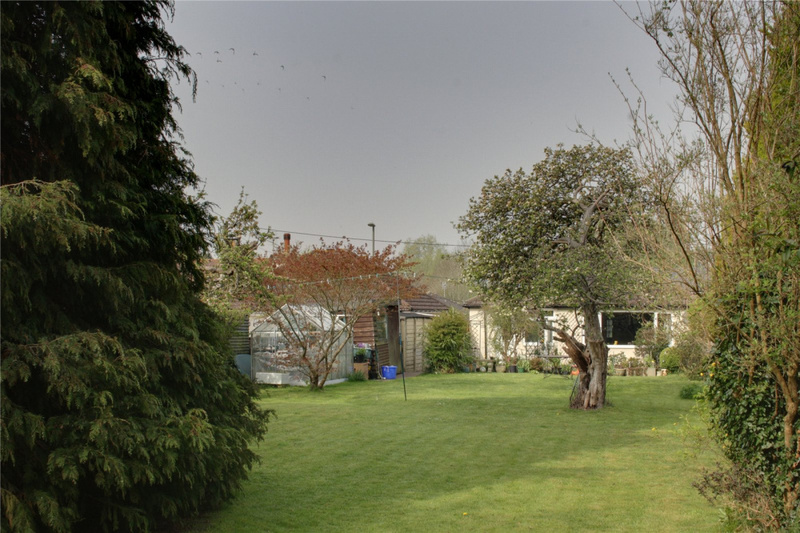 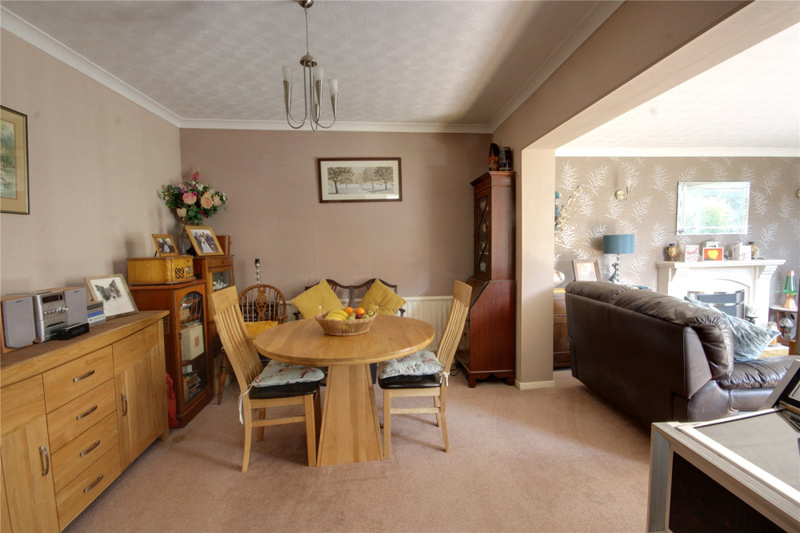 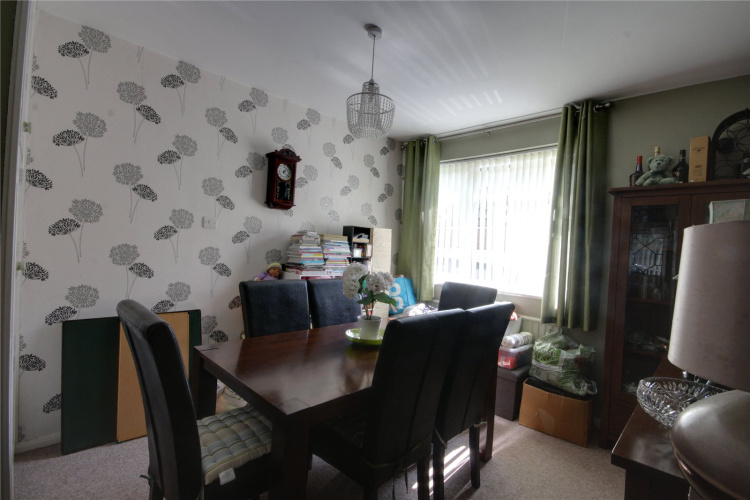 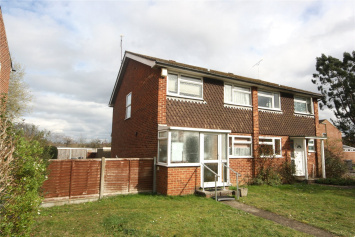 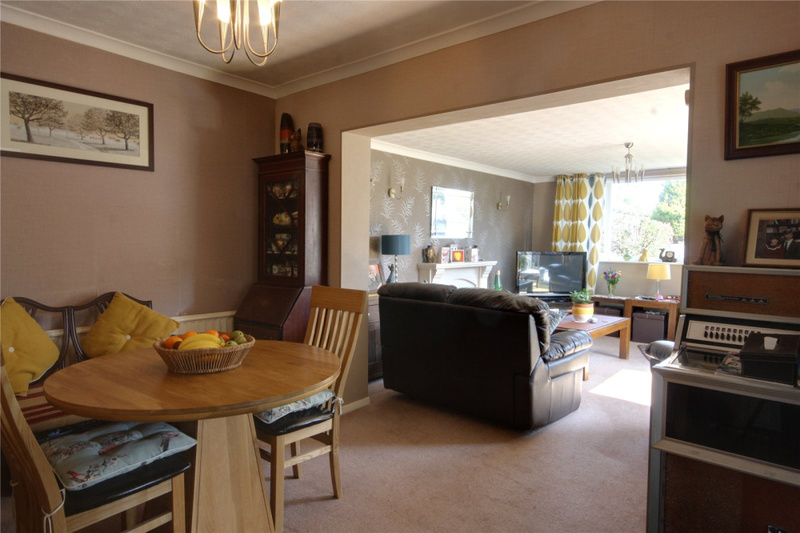 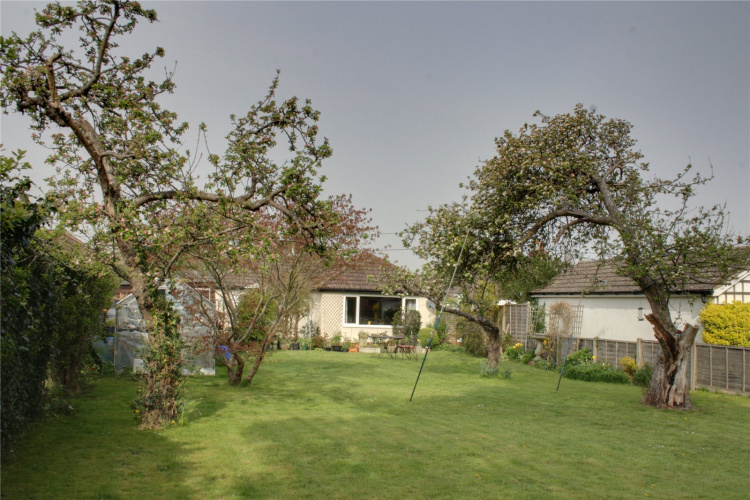 A well presented three bedroom bungalow with potential for further expansion. 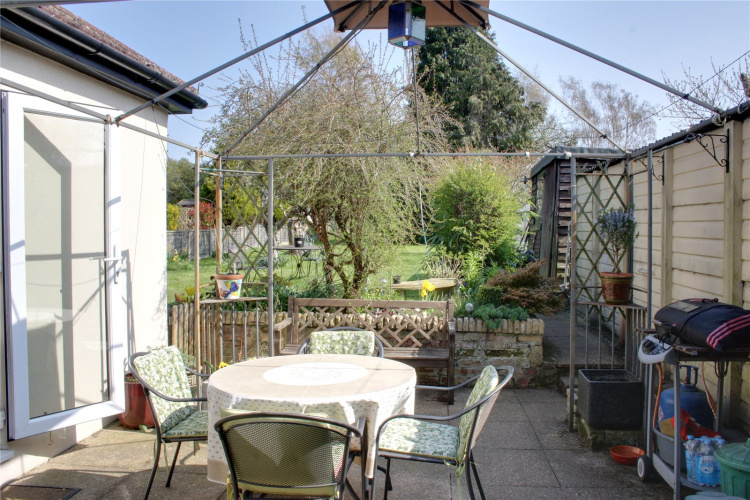 This family home benefits from open plan reception rooms opening onto to the patio area with a large garden beyond. 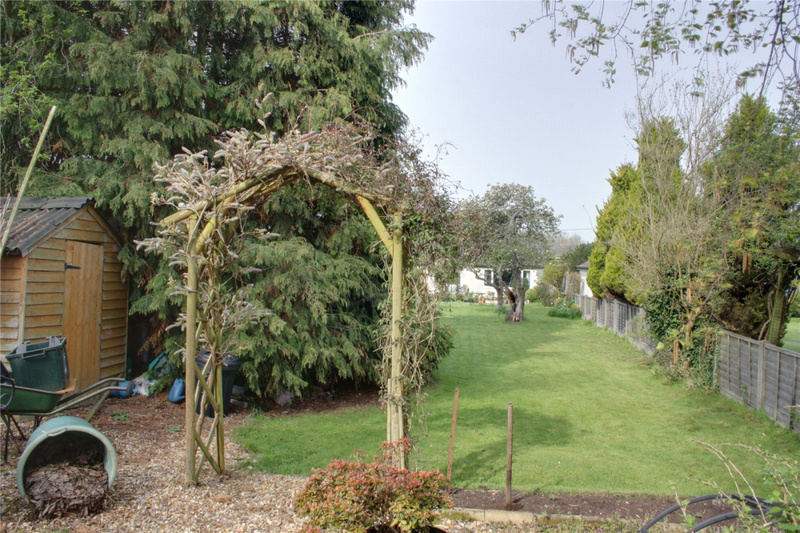 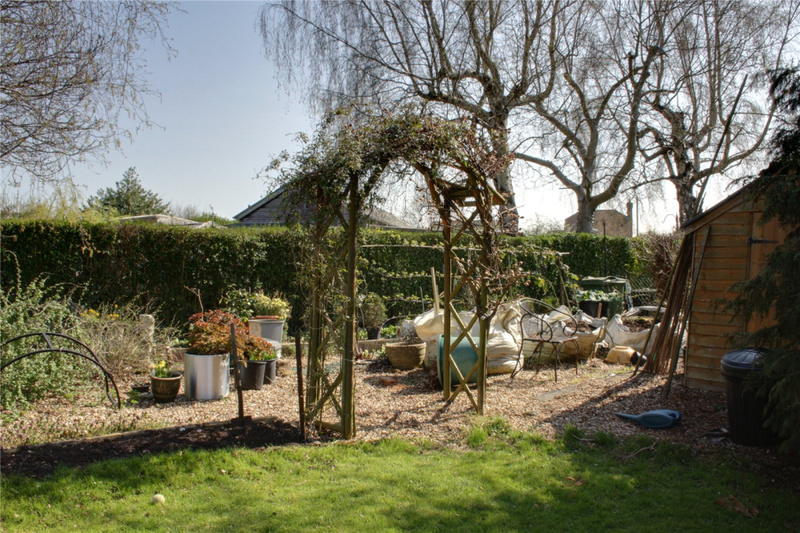 Extending to 42m (137') which is mainly laid to lawn with flower beds, vegetable plots, greenhouse and shed. 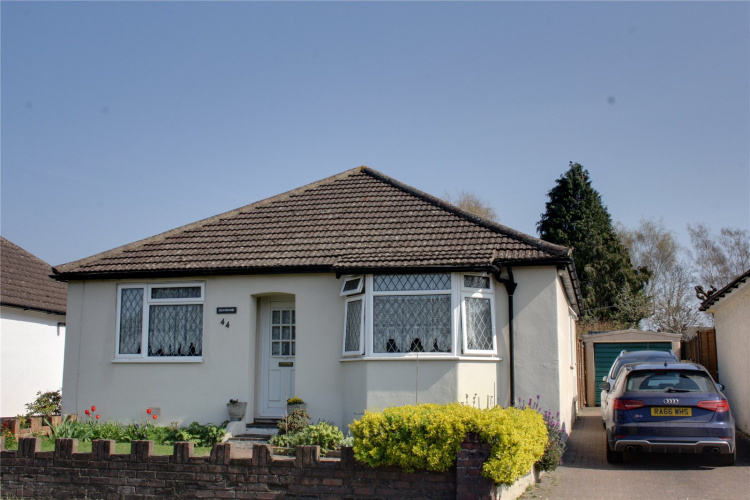 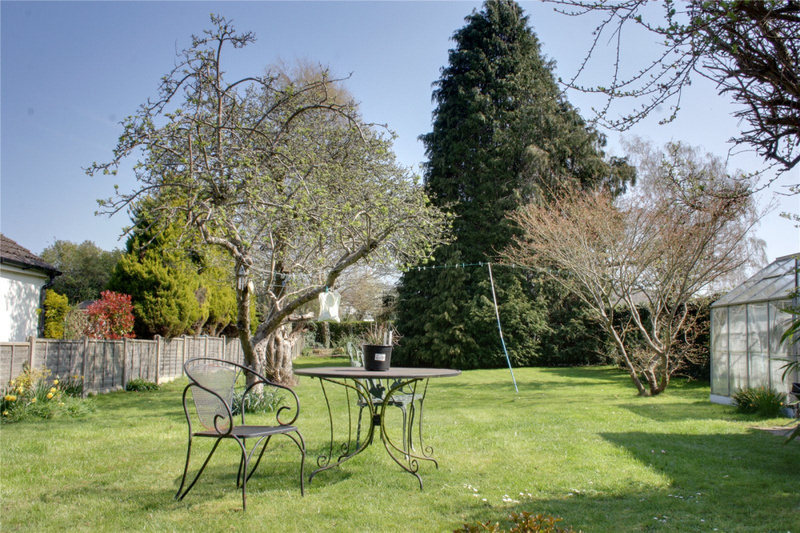 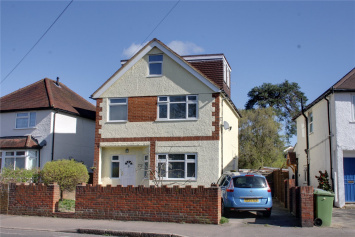 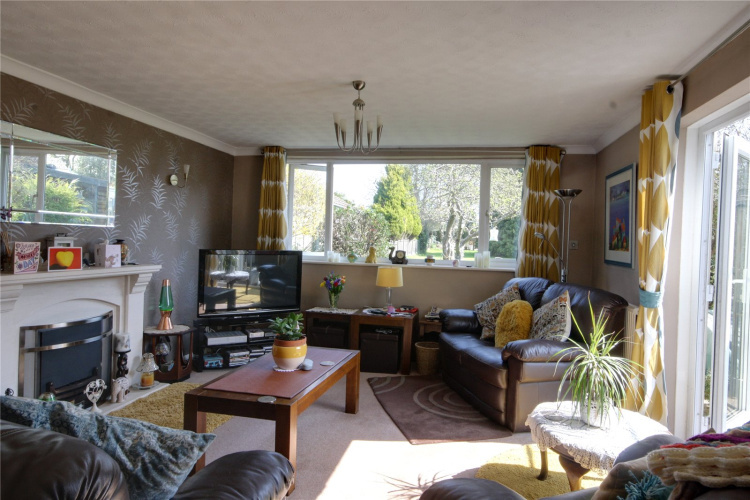 A well presented detached bungalow in a sought after location with excellent road and rail links (London Waterloo approx 49 minutes, Guildford approx 20 mins). 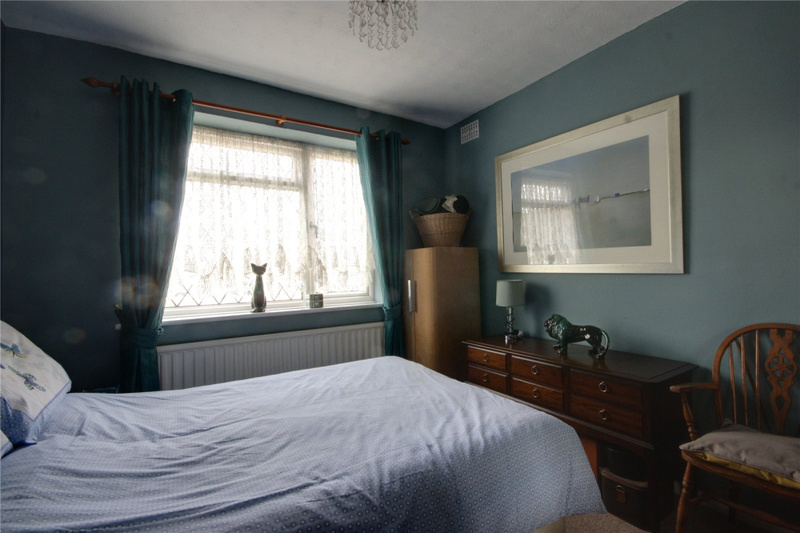 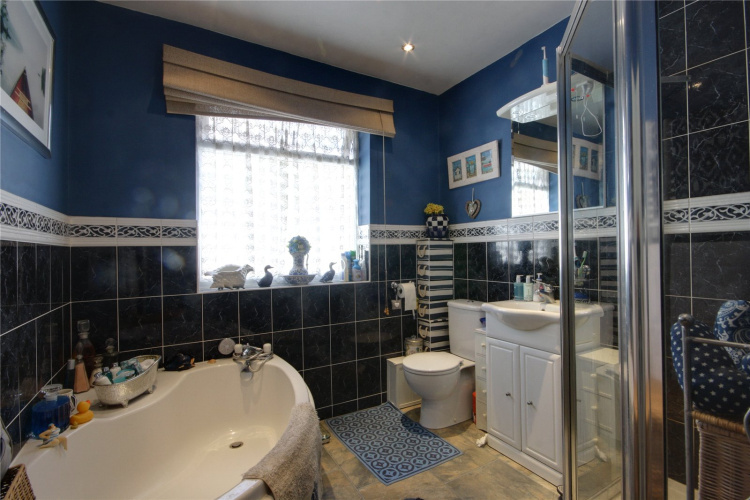 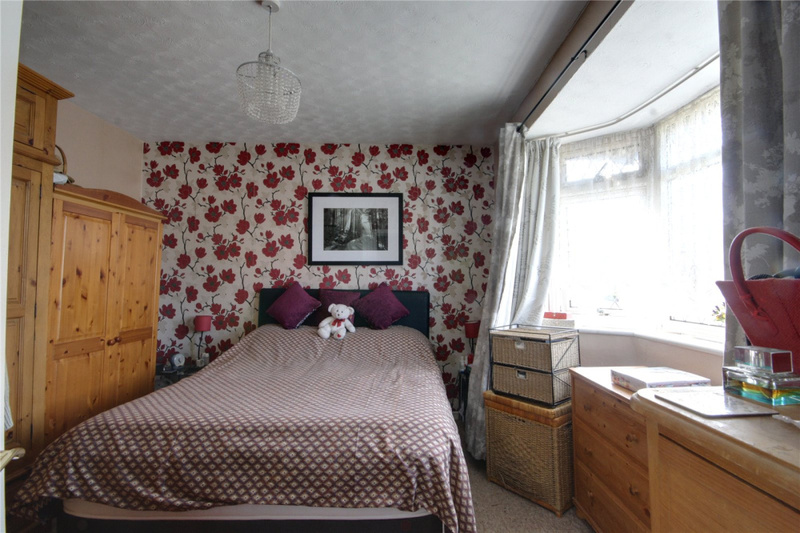 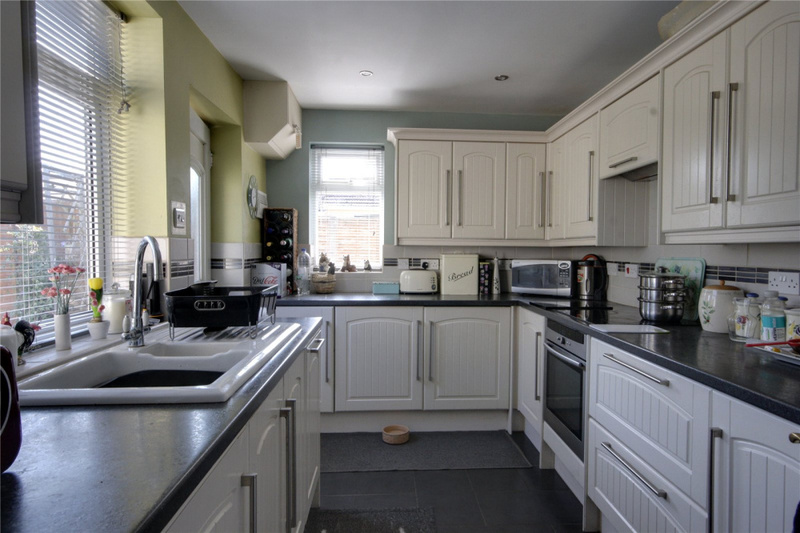 The property comprises two well proportioned reception rooms, kitchen with fitted units and built in appliances, a well appointed bathroom with corner bath, shower cubicle, WC and hand basin, and three double bedrooms. 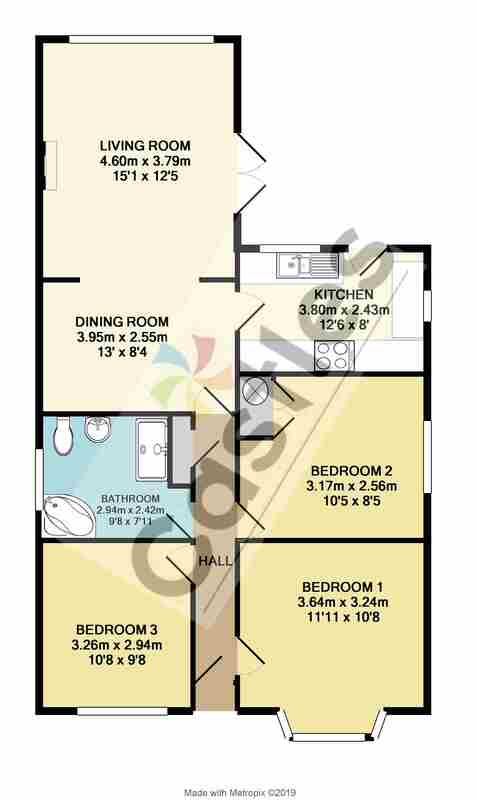 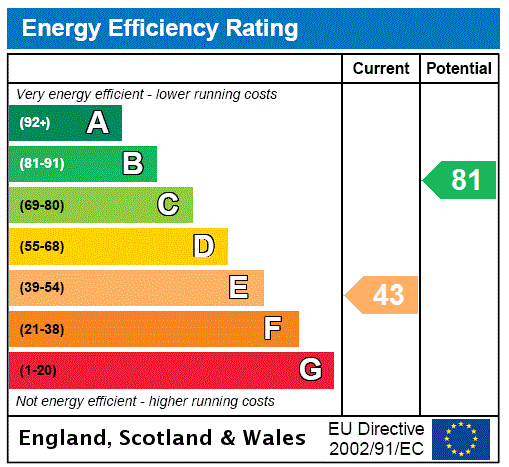 In addition there is potential for conversion of the loft for a fourth bedroom (stpp). 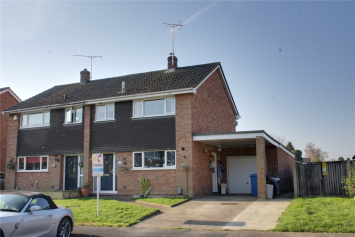 Single garage to the side of the property with additional parking space for 3 vehicles on the driveway.